Your Friday Night Starts in Paoli! Bread and Brat Haus and Hop Garden are Teaming up with a Shrimp Taco and Pint Special! 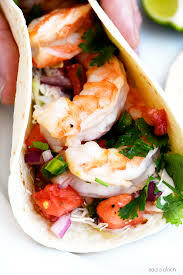 Order up a couple of Shrimp Tacos for $7.50 at the Bread and Brat and get a Pint for ½ price at the Hop Garden!